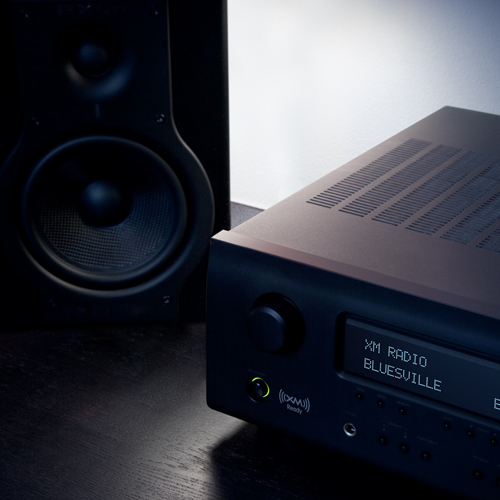 Bring Satellite Radio home with the easy-to-install XM Direct Home Tuner and any XM-Ready® home audio system or A/V receiver. 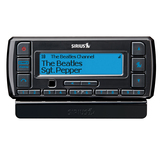 Enjoy fully integrated operation while you use your XM-Ready audio system controls to access your favorite SiriusXM programming. 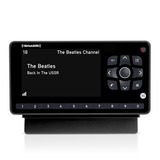 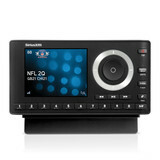 You can even navigate SiriusXM channels on your TV if your A/V receiver has an on-screen display feature. 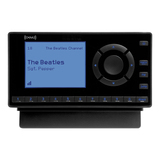 The compact size allows for discreet installation with any compatible system.